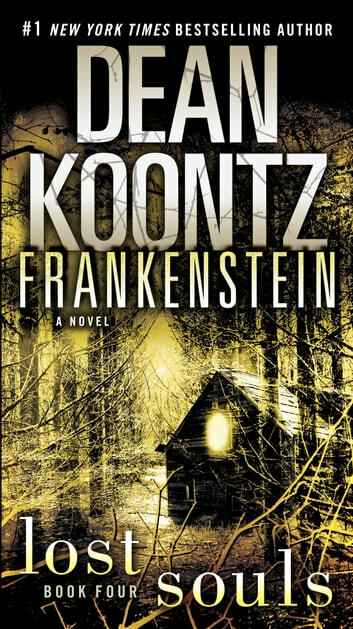 I read all three of these Frankenstein books. 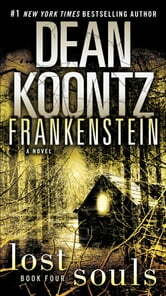 I love the way Koontz expresses things and his weird way of thinking. Sometimes I think he tries to educate his readers. I know I will never obtain enough knowledge in this vast world. Can never stop reading his books.